Bulgari releases two Japan limited men’s bags. 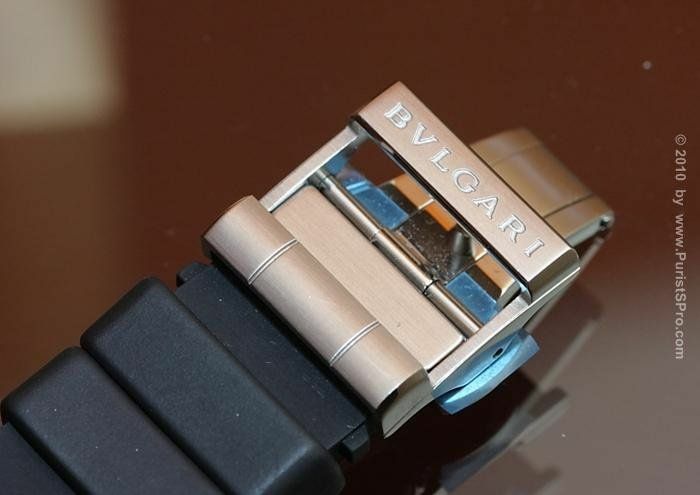 Based on the iconic Bulgari watch buckle, Bulgari will release two men’s bags this spring. Made out of a combination of rubber calf (calf leather with a rubbery effect..not a calf made out of rubber) and textured calf leather. 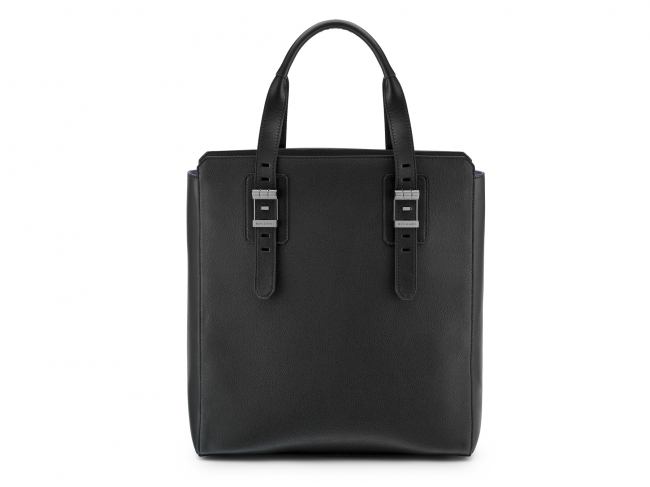 The “Bulgari buckle” tote bag calf / Black (W32.5xH36xD12.5cm) will set you back a pleasant 245.000 yen. 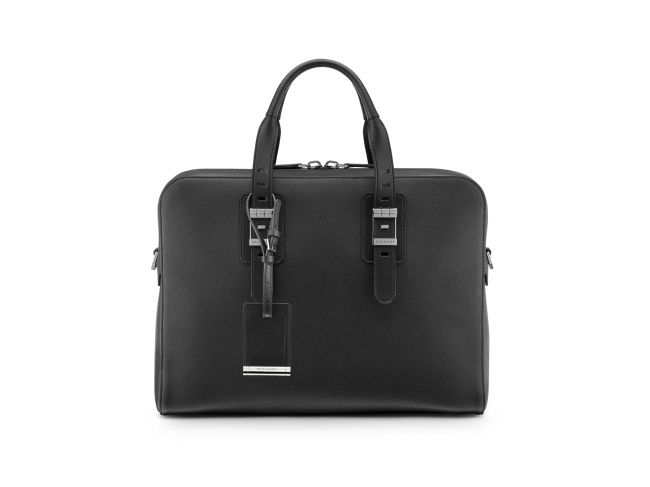 The “Bulgari buckle” briefcase calf / Black (W39.5xH28.5xD12cm) will cost 265,000 yen. Shipping won’t be that expensive and will we go out of our way to decrease the risk of you getting hit with a humongous VAT as usual, getting it as cheap as possible for you and to you is our motto.